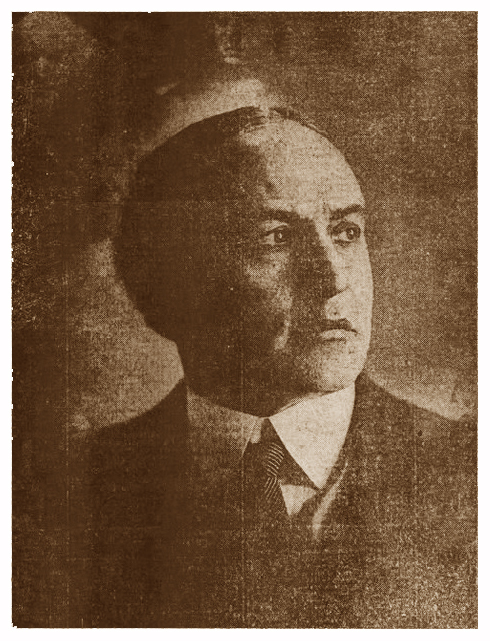 We often hear about Oct 31st 1926 at 1:26pm, as the time when Houdini died. But it wasn't until November 4th that he was buried. I'm going to explore this slightly, and steal content from one of my own articles I wrote a while ago. 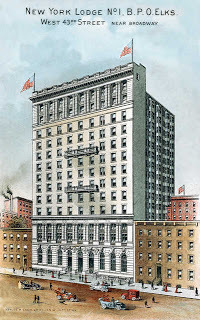 On the morning of November 4th, 1926, the bronze casket containing Houdini's body, made it's second to last stop, this time at the Elks Clubhouse on West 43rd near Broadway. It took three cars to move all the flowers from the funeral parlor to the Elks Clubhouse. Houdini would have been proud as the room was packed for his funeral. Close to two thousand people showed up for the service. Finally at the cemetery, two rabbis were present at the grave site as well as Houdini's family and widow Bess and 500 hundred mourners. Rabbi Isadore Miller conducted the graveside service. 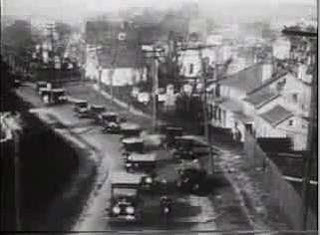 The newspapers said that Bess Houdini collapsed at the graveside. She had been ill and under doctors supervision ever since her husband passed away a few days before. 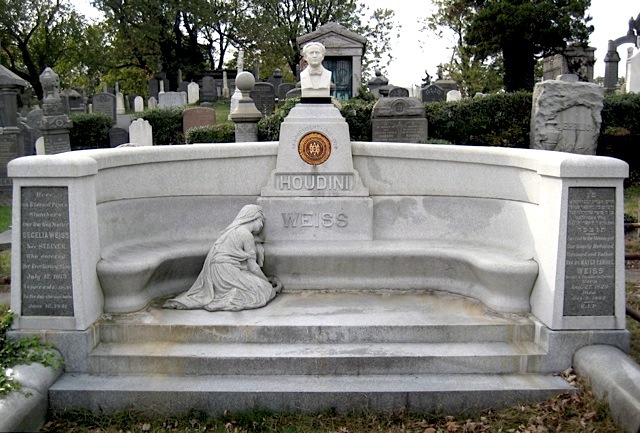 Houdini made it clear in his final burial instructions that he was to be placed next to his mother. After the final words and prayers were given by the rabbis, the casket was lowered into the ground. 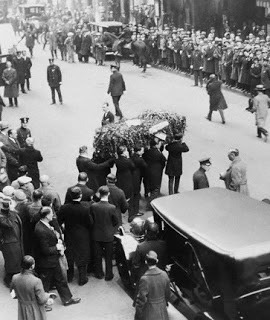 According to the Silverman biography, Theo Weiss, Harry's brother tossed a flower onto the lowering casket and as if by magic a shower of flowers were tossed by the grieving graveside friends.